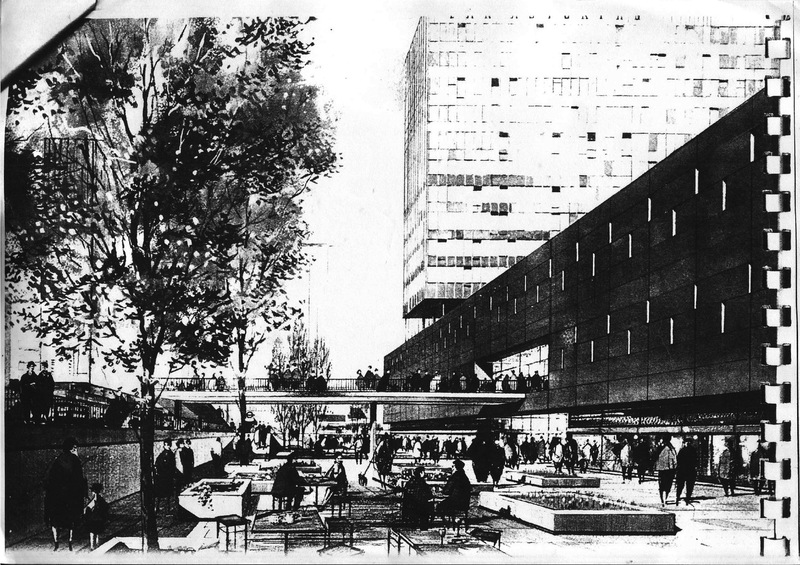 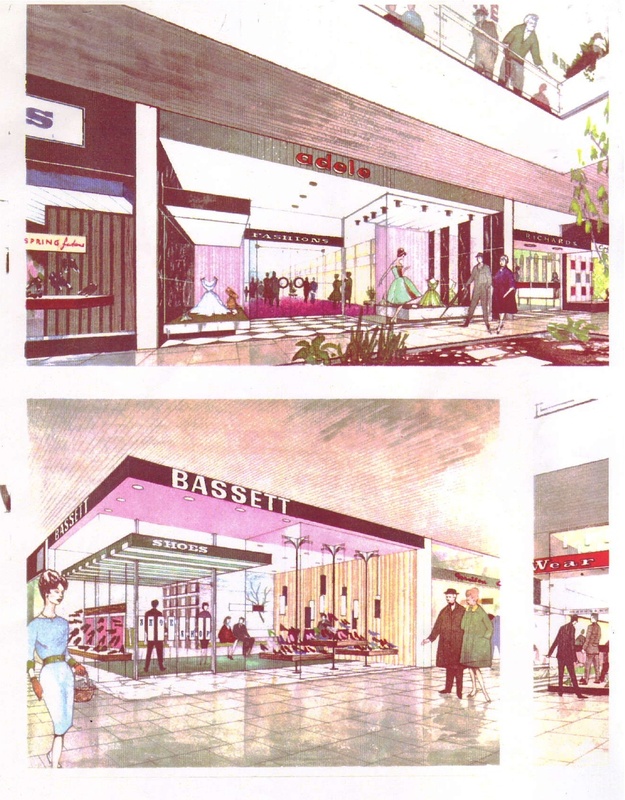 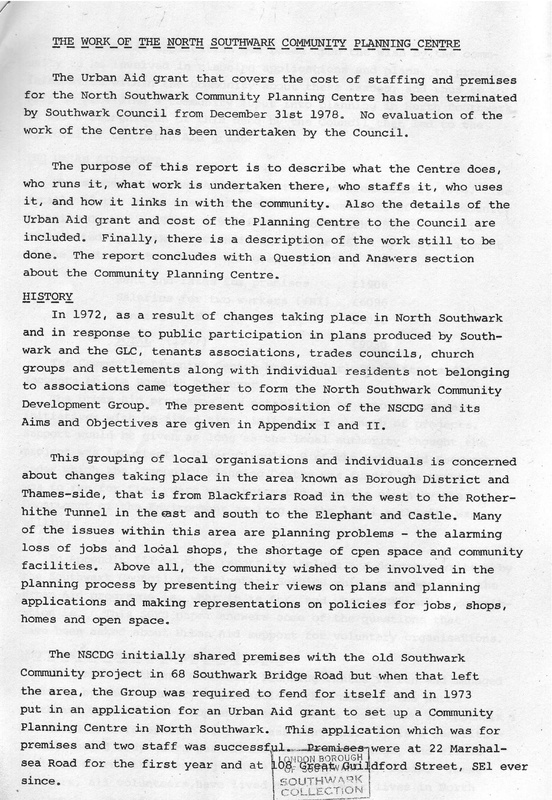 HISTORIES & DOCUMENTS | Southwark Notes - whose regeneration? 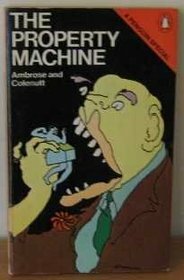 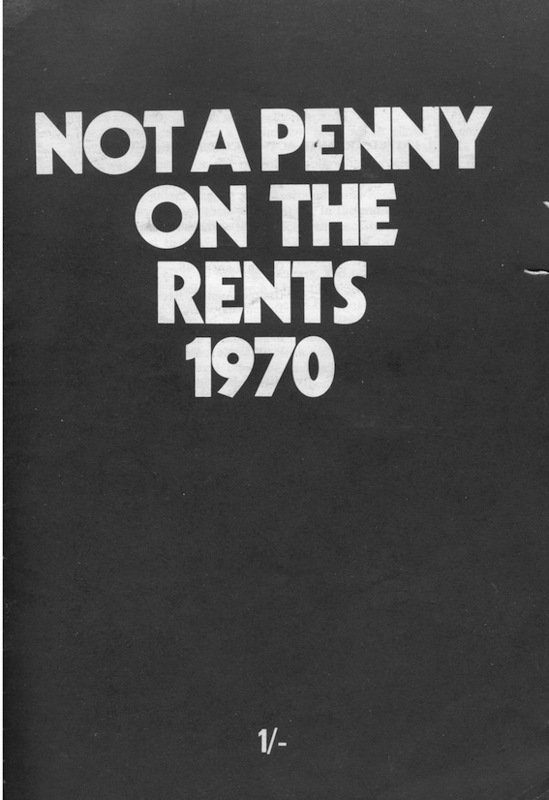 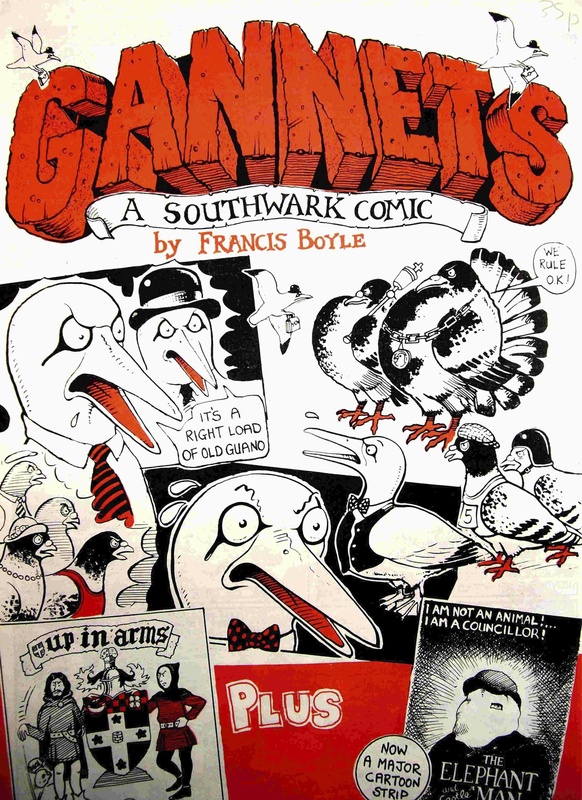 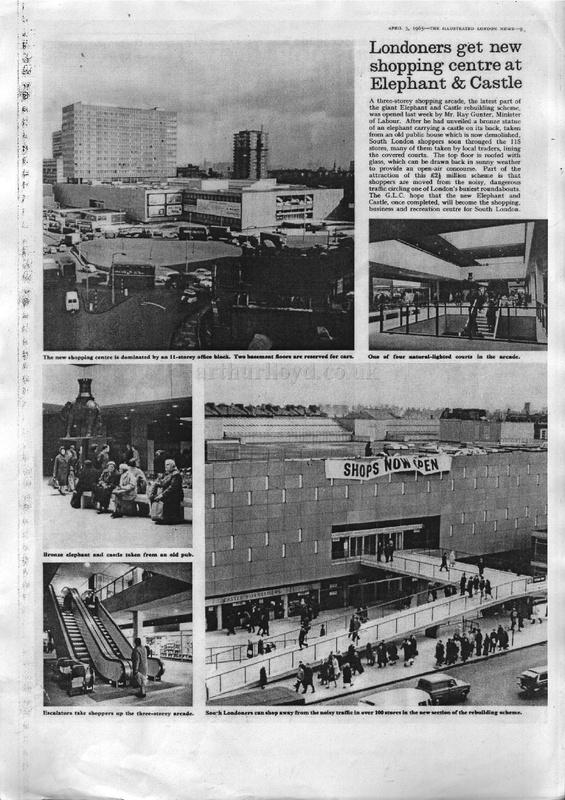 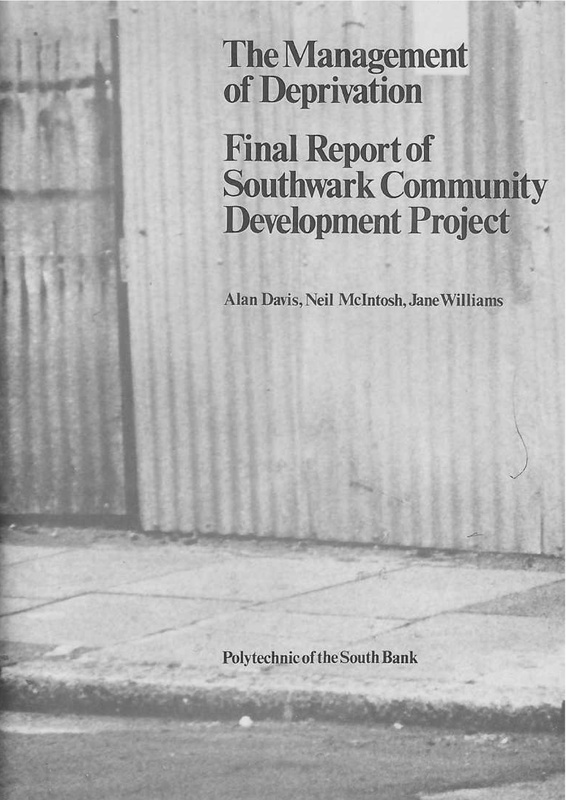 Here we will be posting useful documents from various books and journals that offer a critical history of the developments in North Southwark since the 1970’s. 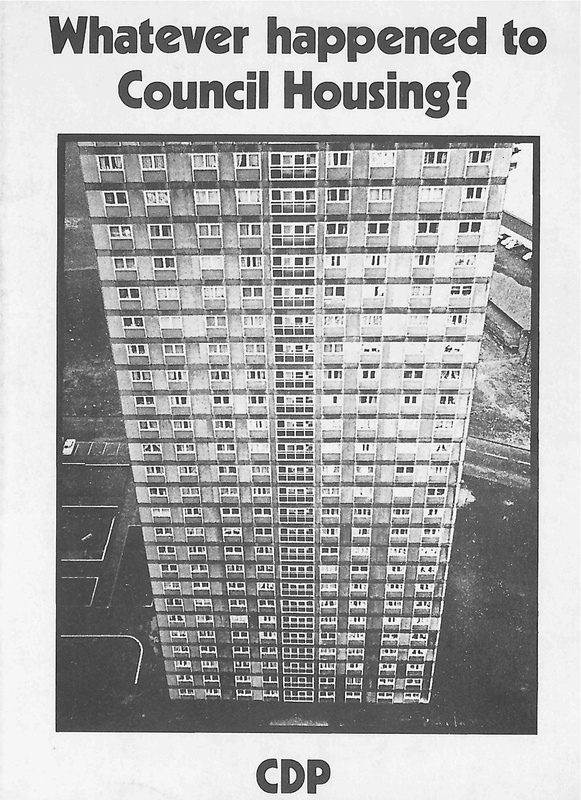 We will also be putting up a few images. 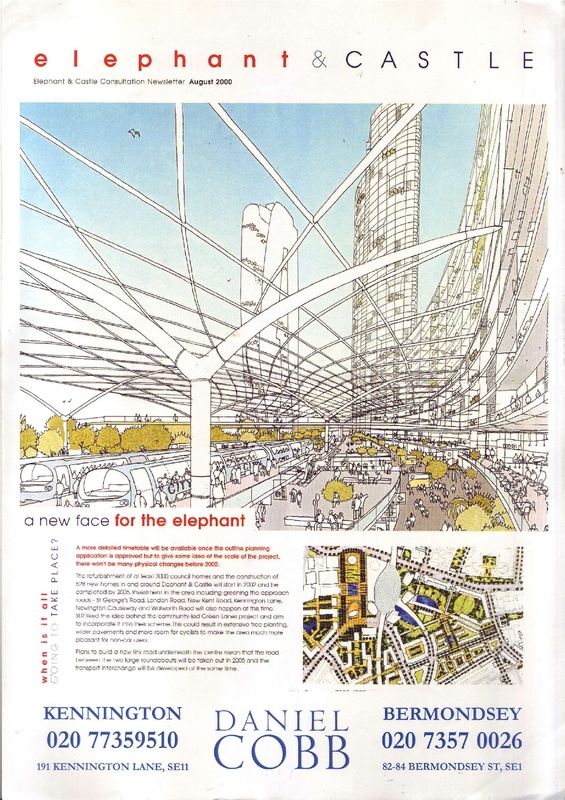 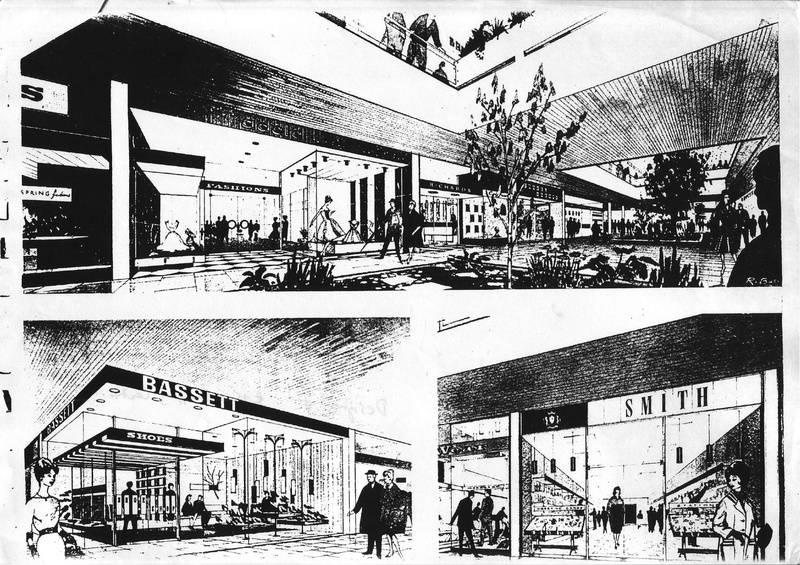 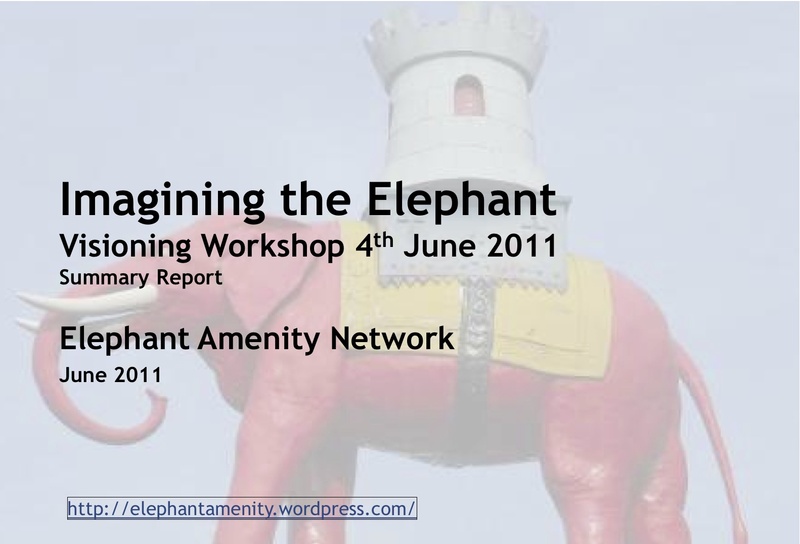 Another useful Archive of local material with a timeline of the Elephant Regeneration and links to key documents can be found here on the Elephant Amenity Network site.